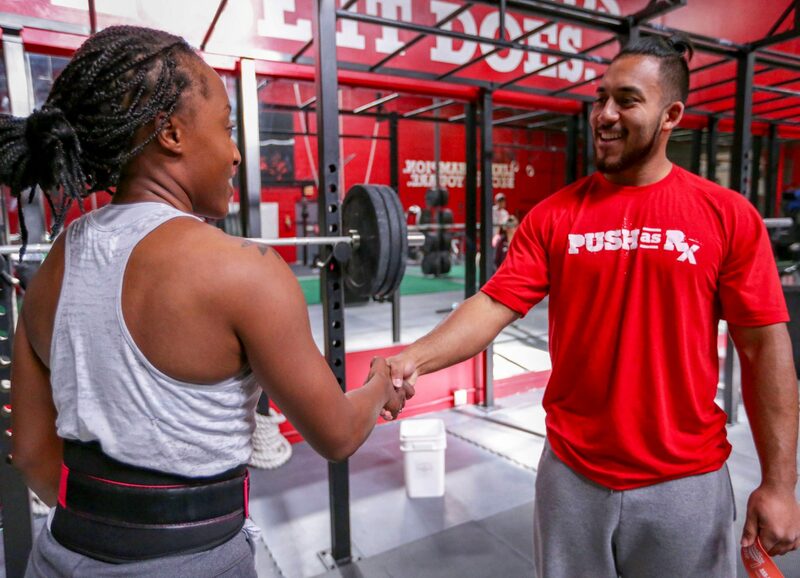 It’s important to PLEASE contact us via phone or email to let us know how you heard about us and if you are new to working out or to CrossFit. This way we can tailor your experience so you get the most out of your training! Remember workouts are on the hour ever hour, all day! Please plan to arrive 5-10 mins early for your first class, if you get there after class begins we may not be able to let you train that for that hour. Getting there early allows time for you to fill out a mandatory sign up sheet, meet the coach or coaches for that hour, get acquainted with our awesome gym and of course to warm up before the workout. 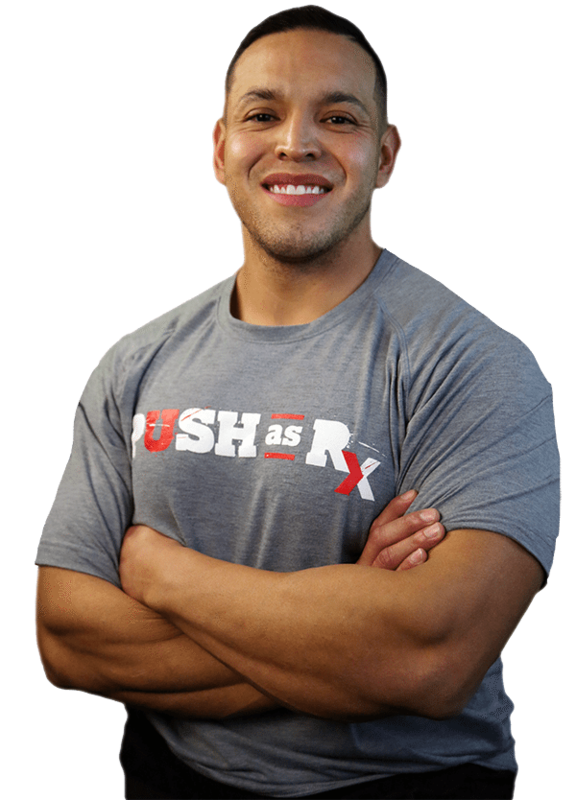 PUSH offers six trainers with a wide variety of certifications and backgrounds! 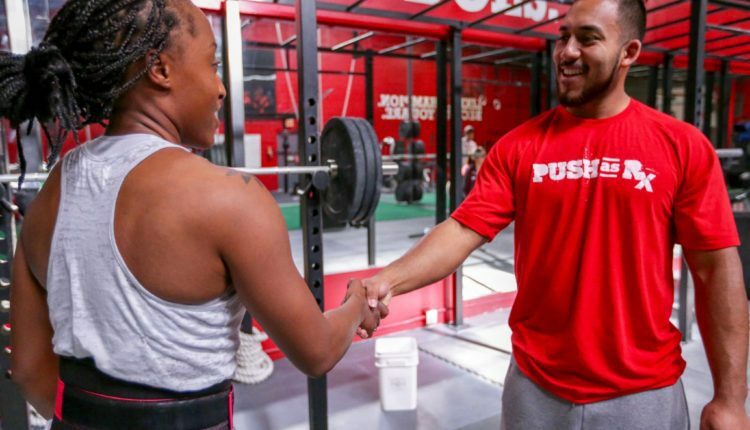 Whether you’re interested in personal training, CrossFit, sports-based training, tactical training, leaning out, losing weight, or putting on muscle—we know what to do to help you achieve your goals!